The dust has settled after the latest round of Big 6 bank earnings, which indicated a sluggish start to the year on the mortgage front. Residential mortgage growth was subdued in the quarter, hit by a housing slowdown in the country’s largest markets, Toronto and Vancouver, but exacerbated due to higher activity a year ago as homebuyers rushed to purchase ahead of the B-20 Guidelines. We also saw a small uptick in delinquencies, while net interest margin was generally lower compared to Q4. 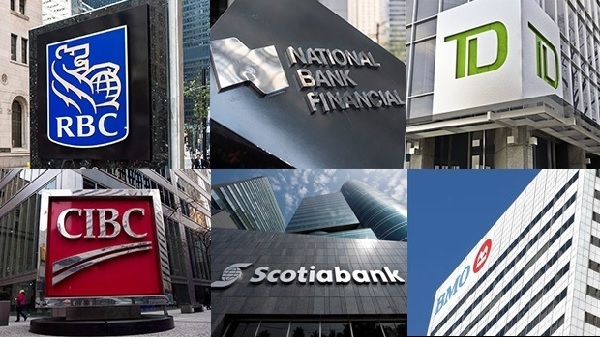 Several, like BMO, CIBC and TD Bank, saw overall income hit by one-time charges in the quarter.